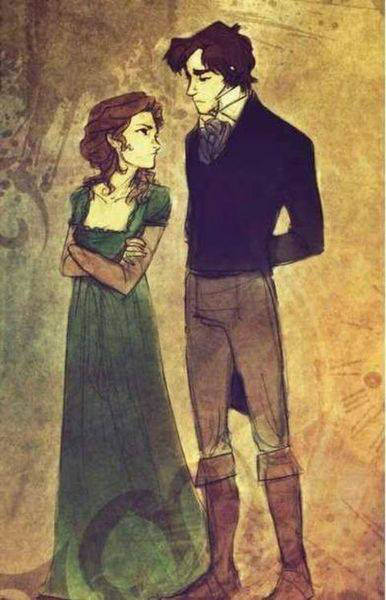 Pride and Prejudice. . Wallpaper and background images in the Pride and Prejudice club tagged: photo pride and prejudice pride prejudice jane austen novel book lizzie elizabeth bennet fitzwilliam darcy. 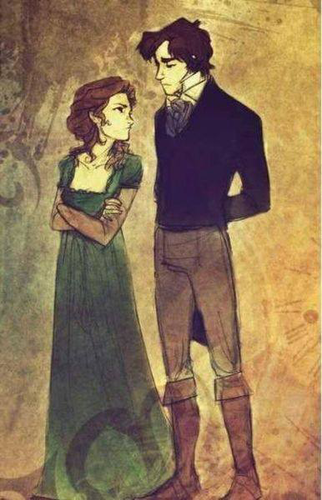 This Pride and Prejudice fan art contains anime, comic book, manga, and cartoon. There might also be newspaper, paper, magazine, tabloid, and rag.